Variants Mk. IA: New Armoured Folding Roof Hatch. Mk. III: Armoured Roof replaced with Canvas screen. Notes The Dingo answered the call for a light vehicle that could fill the roles of reconnaissance and liaison. It carried a crew of two and had good armour. Its small but low silhouette plus its agility made it very popular. 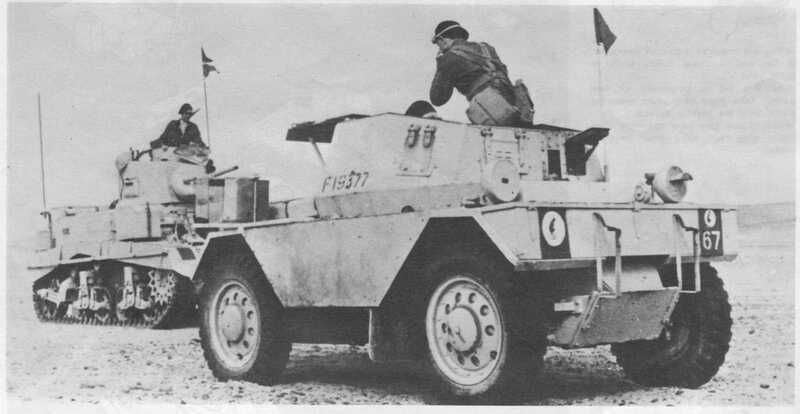 It first saw action in France in 1940 with the BEF. The Dingo continued to serve until the 1960s and was used on every front in WW2.